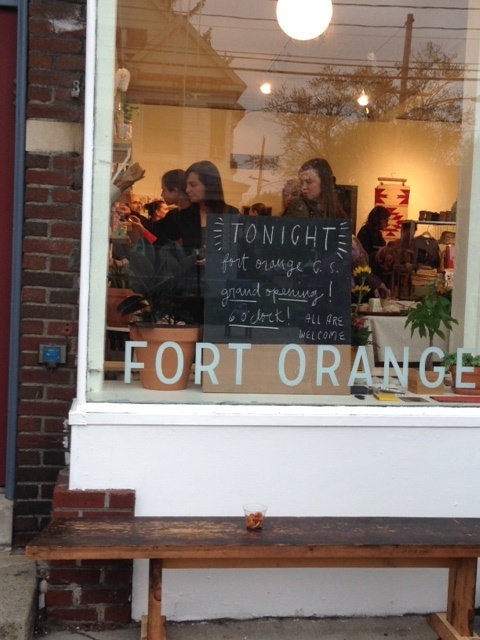 a great launch party, Fort Orange! What a fun and exciting night we had last Friday at the Fort Orange General Store launch. The shop was stocked with little treasures including your truly, TQW, in a fabulous wood case.